There was nothing but a sea of red yesterday on Wall Street. 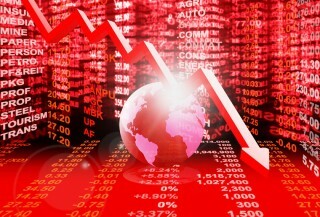 At one time during the trading session, the Dow fell around 550 points. The S&P 500 followed suit approaching a key psychological level of 1,800, only later to recover during a mid-afternoon rally to close down 22 points at 1,859.33. WTI Oil hit fresh lows for the day and closed around $28 a barrel as well. Basically all commodities were sold off, but there was a diamond in the rough. Gold and silver both finished up on the day with Gold up $13.70 and Silver up $0.14. Gold slightly outperformed silver on the day and closed above the $1,100 mark which most likely triggered some technical buying. It will be interesting to see whether this close above $1,100 in gold, along with the harsh selloff in equities will bolster some demand in the precious metals. Additionally, the short term technicals are looking pretty solid for gold if this recent rally continues. Gold has made higher lows on its last three moves upward from the days where it was trading at around $1,040 an ounce. However, if gold is to make a more significant move to the upside, it will have to break above its 200 day moving average which sits around $1,140 an ounce. Economic data released yesterday definitely did not help provide support for the markets. Although, housing starts have been decent in as of late. In December, they fell 2.5%, signaling the housing market might be slowing. Additionally, the CPI Index fell 0.1%, which came in below Wall Street estimates of 0%. This is contrary to the Fed's objective of achieving 2% inflation. To worsen matters, jobless claims rose to 293,000 for the week of January 10th, signaling possible weakness in the U.S. job market. This six month high came in 15,000 higher than expectations. GDP data out of China has most likely added to the pressure that U.S. equities markets are facing. Chinese full year GDP came in at 6.9%, which was the slowest growth since 2009. This slowdown has exacerbated selling in the Chinese markets and caused China's central bank to announce that they will inject 290 billion yuan, or $44.09 billion U.S. dollars into the money markets. This is just further proof that money markets might be tightening in China as Chinese investors search for liquidity. Many Gold bugs such as Peter Schiff have made a case that the Federal Reserve will introduce QE4 before they raise rates significantly, as they claim the economy is falling back into recession. At the Davos Convention, acclaimed investor Ray Dalio noted that there is an "asymmetric risk on the downside" because the Federal Reserve has pumped tremendous amounts of capital into financial assets. When major players like Dalio make statements like this, one must wonder whether this latest bull market has truly caused financial assets to become overvalued in a market of declining earnings. P/E expansion can only continue for so long without earning's growth. Dalio reiterated that he believes the Fed will have no choice but to introduce QE4 as countries need easy monetary policy right now. How will QE4 affect GLD & SLV? If the Fed indeed launches QE4, as some major investors are calling for, what effect will it have on the price of GLD and SLV? QE4 would signify to markets that the Fed has lost all faith for an economic recovery in the U.S. The U.S. Dollar would most likely come under pressure as loose monetary policy is typically bearish for the greenback. Since Gold and Silver usually trade inversely to the Dollar, there could be a significant rally in the precious metals. Furthermore, with all the excess capital that the Fed would be injecting into markets, investors might flock to the precious metals as they seek to not only preserve their purchasing power, but also invest in an asset class that has been pummeled from the highs of 2011. To the contrary, it is possible that immense pressure will be brought upon the markets because of the lack of confidence in the Fed after a QE4. 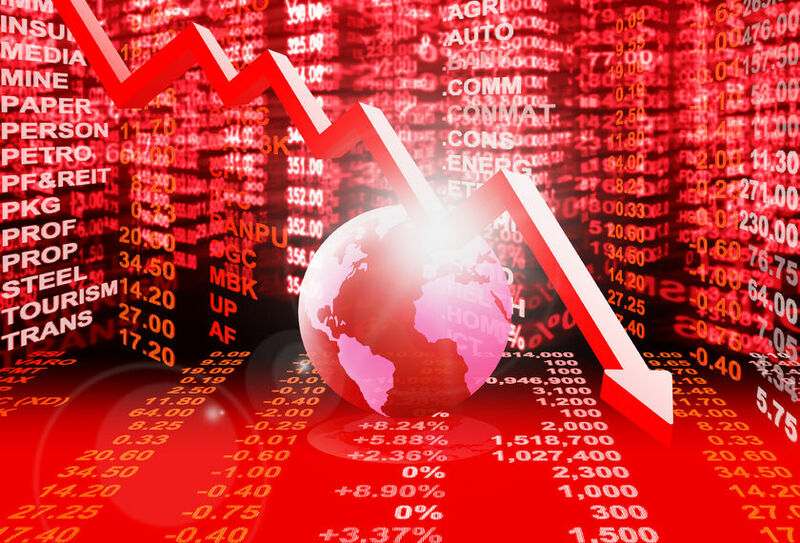 This may cause investors to sell gold and silver in an effort to raise cash to cover losses on other positions as occurred in the last recession. Only time will tell what the Fed's course of action will be and the effect it will have on the markets.